Jen Hamilton joined Xtreme in 2010 as the Xcel Head Coach. She comes with a vast knowledge of the sport and has been coaching in the sports recreational industry for over 36 years. Jen grew up in Minnesota and has a bachelor’s degree in physiology and psychology from the University of Minnesota and continued with earning her master’s degree in curriculum and instruction. 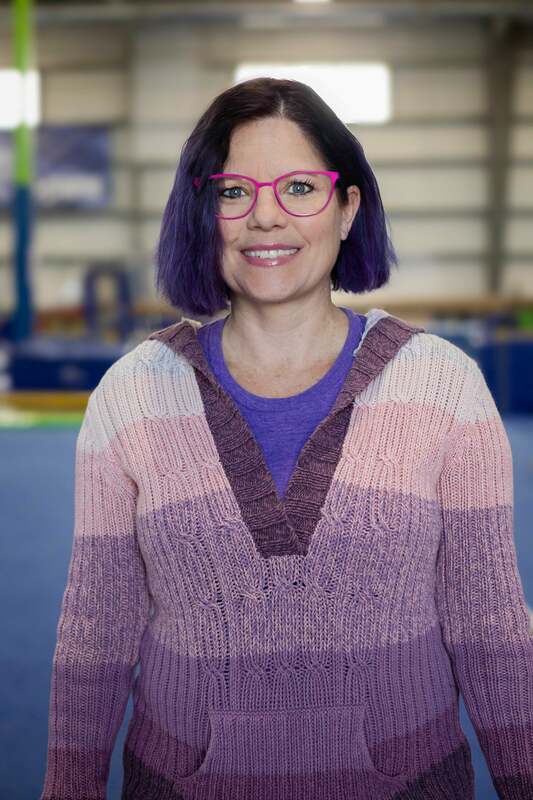 As the Xcel Head Coach, Jen believes that gymnastics can teach much more than athletic skills! She firmly believes that gymnastics is a vehicle for empowering young women to Think, Dream, Believe, Achieve! Her unique approach to influencing and mentoring her coaches and athletes have been key to the exponential growth in the program. There is genuine community, trust and a lot of fun in her leadership that has overflowed into the other areas of our organization.